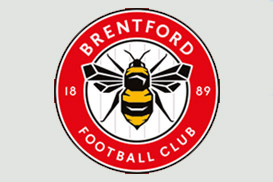 Nicknamed ‘the Bees’ and Playing their home matches Griffin Park, London, Brentford a leading team with the EFL Championship. 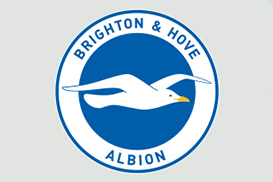 Recently promoted from the Championship, Brighton & Hove Albion are responsible for some of the worlds best football speakers. 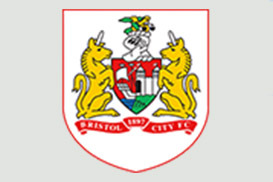 Currently challenging for promotion to the Premier League, Bristol City is a leading team in the EFL Championship. Having produced some of the very best football speakers, take a look at who is from Bristol City. 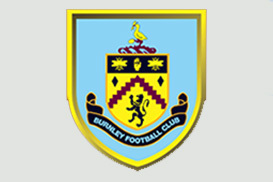 Currently managed by Sean Dyche, Burnley is a leading Premier League club and have experienced many successes since forming in 1882. 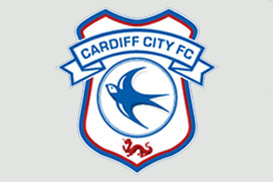 A likely team to be promoted this footballing season, Cardiff City is a leading force within the EFL Championship, and have been challenging teams for many seasons. 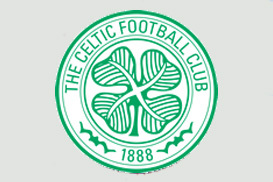 Arguably the biggest team in the Scottish Premiership, Celtic are known for their famous fans and are based in Glasgow. 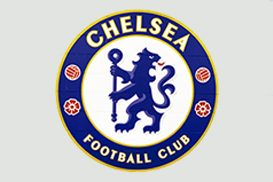 Chelsea Football Club is a professional football club in London, England, that competes in the Premier League. 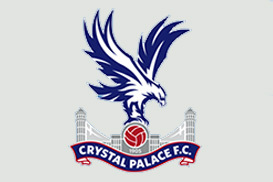 Based in London and competing in the Premier League, Crystal Palace are a leading force in football, and have previously signed some of England’s greats.